The Wireless Keyboard US This makes the perfect accessory for your PC. Imagine the sleek, streamlined shape fitting perfectly on your desk. 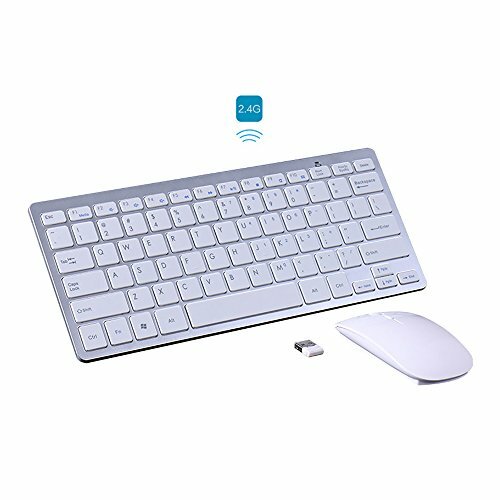 Features and Benefits Full size keyboard USB micro receiver with 2.4 Ghz Wireless HP's exclusive Link-5 wireless technology connects 5 Link-5 devices at once.